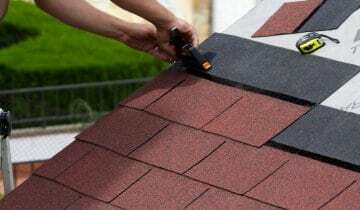 How to repair your roof? Roofing Contractors providing quality roofing services in Chicago and nearby suburbs since 1998. At Eco Roofing Companies Chicago we bet on professional customer service. Fill the form and wait for us to contact! We are skilled roofing contractors with years of experience in roof installation, roof repair & roof replacement services. We are a local roofing company in Chicago, providing quality roof installation, replacement and repair services. 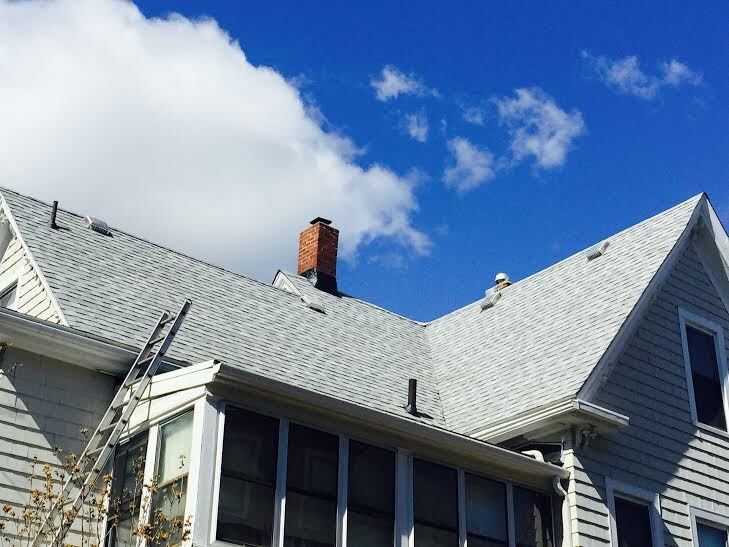 Our roofing contractors serve the entire Chicago area, including its surrounding suburbs. 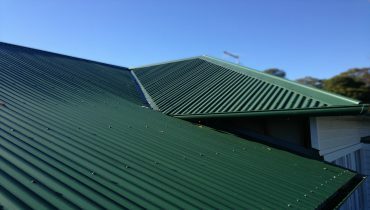 At Eco Roofing Companies we offer exceptional roofing services at fair prices. We only work with most experienced roofers to ensure the highest quality workmanship. As a leader among roofing companies in Chicago, we deal with every project our customers want to accomplish. Eco Roofing Company is truly committed to our craft. It’s our passion and we constantly work to improve our skills and ourselves to better serve you. Our roofing contractors have years of experience with roofing installation and roof replacement. Having been in business since 1998, we’ve got the experience to complete just about any roofing job. 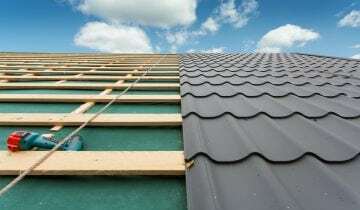 Although there are many roofing companies in Chicago, Eco Roofing Company is one of the best. We serve Schaumburg and the greater Chicago area to ensure that our work is accessible to anyone who needs our services. Our roofers specialize in both residential and commercial roofing services. We can perform a wide variety of services including installation, replacement, and repair. Our experts cover all types of roofing, including metal, shingle, shake, rubber (EPDM and TPO), and more. There are many differences between working on residential and commercial properties, but our experienced contractors are equally skilled with both. We offer affordable rates with no loss on quality. 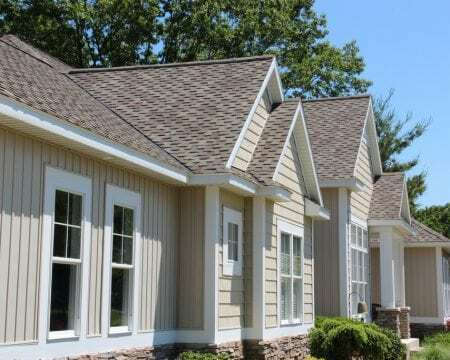 Unsure which shingle is best? 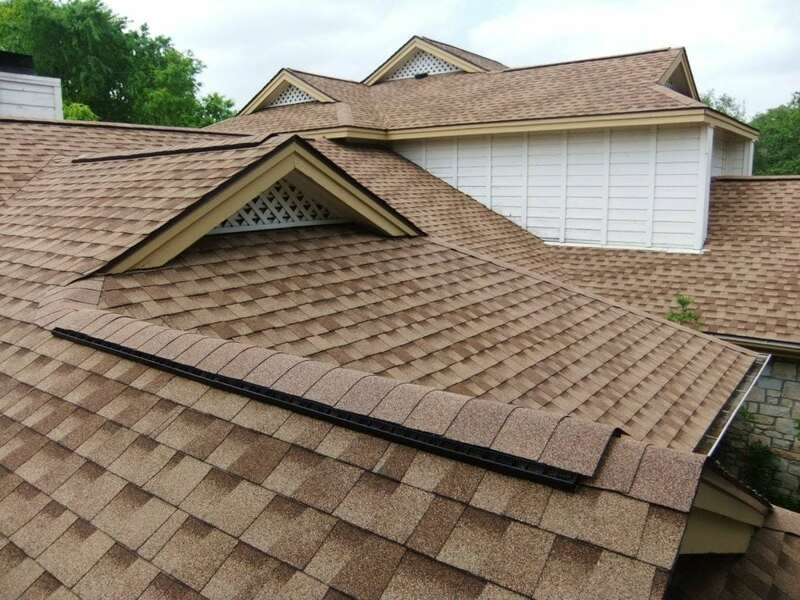 Our roofers’ team can help you narrow down your options or provide you a quote including different materials. No matter which covering material you choose, we assure you get highest quality solution. Residential roofing is a common service our specialists provide on a daily basis. 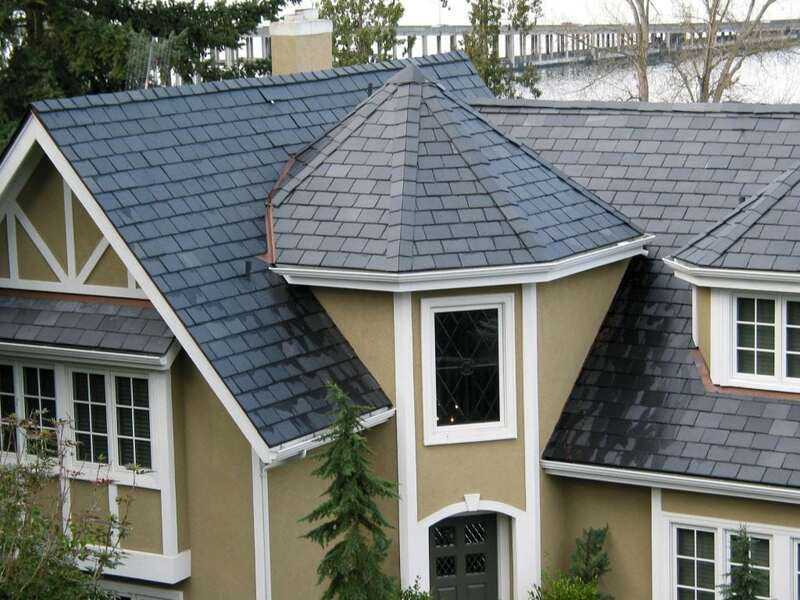 We carry all the most popular types, including shingles, cedar shake, slate and metal roofing. Our excellent work and affordable pricing make us the number one roofing contractor to go to with your covering project. 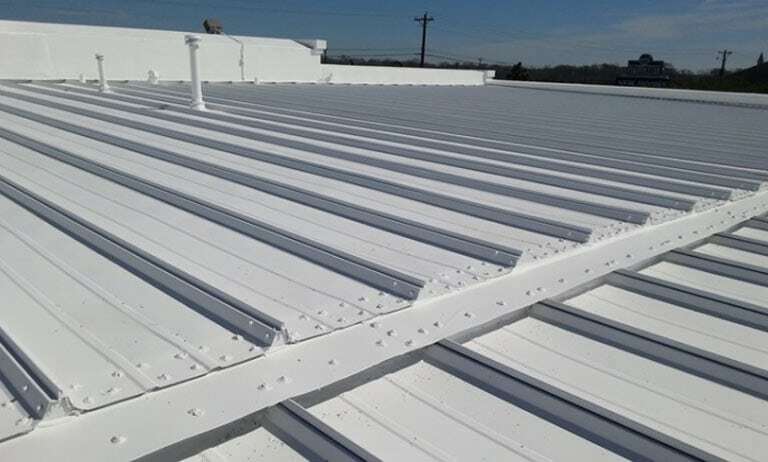 At Eco Roofing Company, we are experts of commercial roofs installation and repair. We install flat roofs, metal, EPDM rubber roofing, as well as other traditional covering types. We work quickly and efficiently to provide your business the perfect roof cover. Roof installation is a huge undertaking. Fortunately, skilled roofers can turn it into quick process. 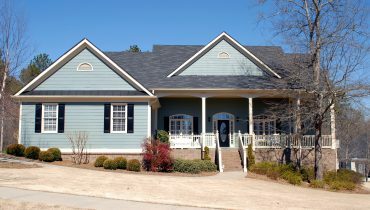 We understand that roof installation is a big investment and you want it to be long-term. That’s why we provide only top notch labor, materials, and finished products. Be sure to contact us today to get free estimate on your project! Roofs can last a long time, but even the sturdiest roof wears out after a time. That makes roofing replacement a necessary procedure for every home at some point of its life. When you hire our roofers they provide you with an assessment whether your roof needs to be replaced immediately. And if it does, we find the best solution within your budget. With Chicago’s constant inclement weather, roofs are exposed to all sorts of extremes. From hot and humid weather to polar vortexes, thunderstorms, and hail. Your roof is your protection so you need to make sure it is in a good condition. Proper roof maintenance is crucial, but still you might need to repair your roof in certain circumstances. 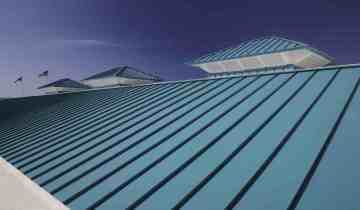 This type is a popular and durable option for both residential and commercial roofs in Chicago. 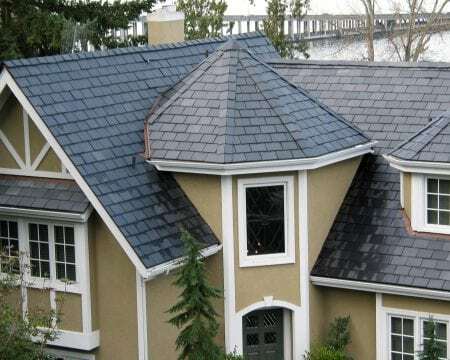 Metal roofing is energy efficient, making it an excellent choice for your home. As trusted roofers we are experts in flat roof installation. This type of roofing provides extra space and easy access, making it a popular choice among homeowners. We are the leader among roofing companies in Chicago when it comes to TPO and EPDM rubber roof installations. Rubber covering is an excellent choice for buildings with flat roofs. Consider slates if you’re looking for a beautiful natural wood option. 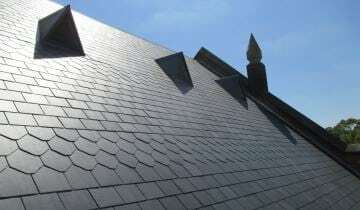 Though slates can be more expensive than other materials, it can also outlast a lot more than other roofing options. Shingles are by far the most popular type of roofing on the market. As such, our contractors are highly experienced with this particular type of installation so call us today! 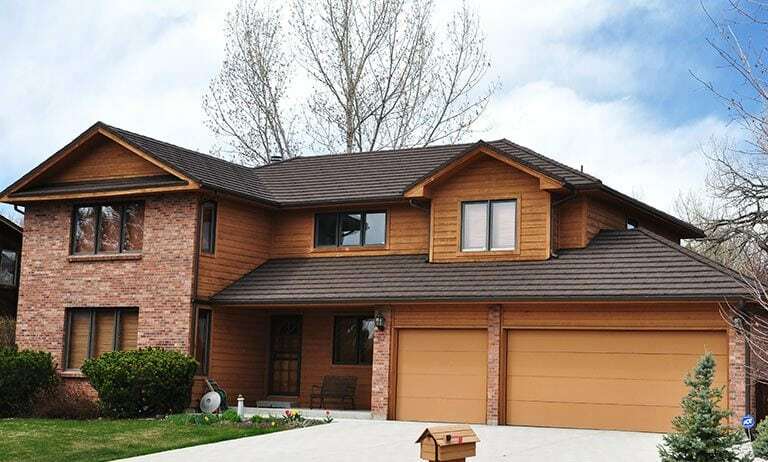 Similar to shingles but with a more rustic look, wood shake is a great option. It’s durable and available in many types of wood, the most popular being cedar. Choosing a roofer can be difficult. That’s why we make the choice a simple one. Our commitment to quality work, our passion and our dedicated staff set us apart from the competition. 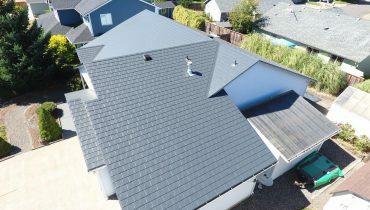 We hire only highly experienced contractors, ensuring that each member of our team has years of experience and training on a variety of roofing types and services. Additionally, our services are extremely high quality. We can provide roofing installations, replacements, repairs, and more at extremely affordable rates. 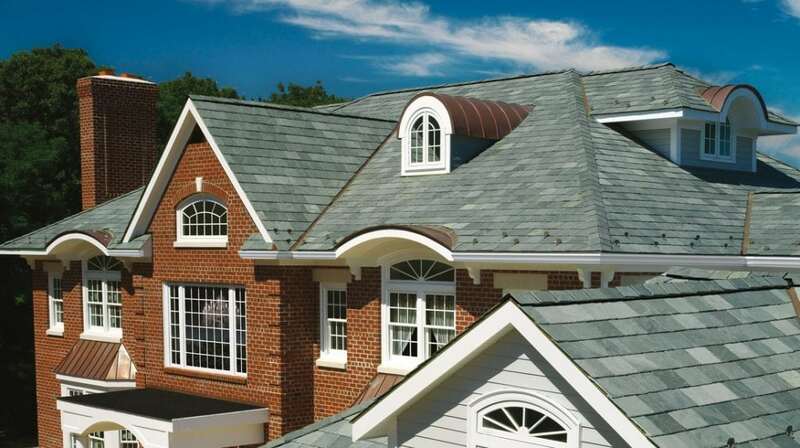 We also offer one of the widest assortments of shingle types and styles in the greater Chicago area. We cover wide array of services to provide you what you need the most! We are sure you won’t be disappointed with our roofers work. Feel free to contact us if you have any questions regarding your project. We always offer free estimate! We pride ourselves on our expertise. Everyone on our team has years of professional roofing experience. Has your home suffered hail or wind damage? Don’t worry! We work with public adjusters to help you get the most out of your insurance claim. Roof repair can be expensive. That’s why we don’t just accept financing, we’ll help you set up a payment plan! Contact us for more details. Our roofing contractors provide quality repairs in Chicago 24/7. If your roof has suffered any damage, contact us and we’ll fix it in no time! We provide free estimates of our services. 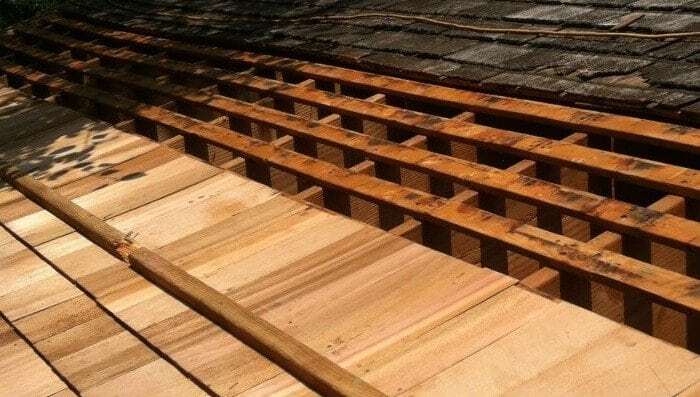 Whether you need roof installation, replacement, or a repair job, we’ll let you know upfront how much the full service with materials will cost. We are one of the top companies offering roofing services in your area. We have been serving the greater Chicago area for many years, and our clients have been consistently satisfied with our work. But don’t just take our word for it! We have received countless positive reviews on our Yelp and Google+ pages. Word of mouth is always one of the best ways to find trustworthy roofing contractors. Be sure to check out Google+ and Yelp and read everything our customers have to say about us. At Eco Roofing Company, we pride ourselves on our record of customer satisfaction. 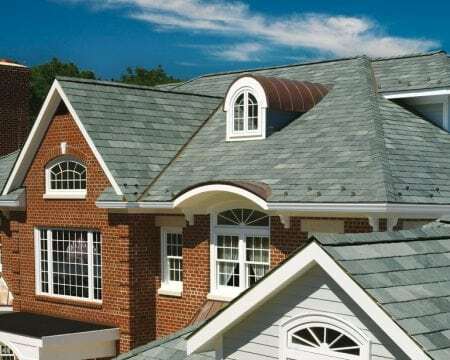 We’ve worked hard to establish a reputation for professionalism, completing our work on time, high quality roofing work, and affordable shingle options. People have appreciated our roofing services, and we hope to provide the same quality of service to you very soon! Don’t hesitate to reach out to us with questions or to receive your free quote regarding our residential and commercial services. Our experts have received many excellent reviews from customers over the years. Clients love our prompt response time, excellent customer service, high-quality services, timely work, great selection, and competitive rates. We take great pride in having provided so much great service over our many years of business. Helping families and property owners with affordable, quality roofing is our passion. Our contractors each have years of experience, but they also truly love their work and will treat your home with care and respect. After working on your home, we leave your property clean, with no sign that we were there aside from a newly installed or repaired roof. Don’t wait until it’s too late for your roof. Check out our excellent client reviews and give us a call. See you soon! If you’ve ever thought it’s impossible to find reliable roofer, you’re in luck. Eco can provide you with the quality services you have been looking for, at affordable rates. Their highly skilled roofers did for us! Roof replacement cost can be extremely high, especially when it comes to commercial roofing. But at Eco Roofing, they work with public adjusters to help you get the best claims for your roof. 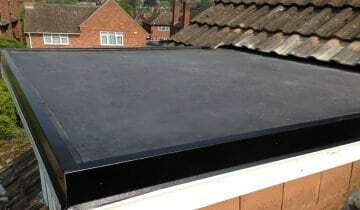 Our new flat roof with EPDM rubber is amazing quality and didn’t break the bank. 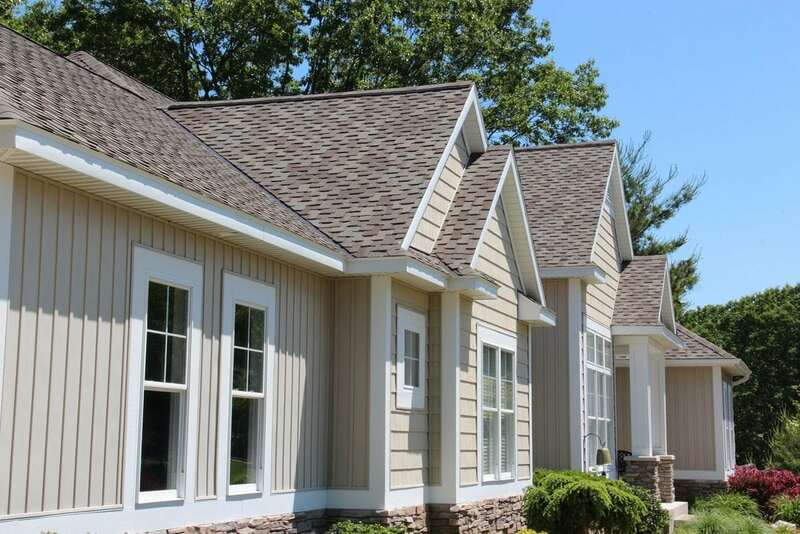 If you’re looking for roofing companies in Chicago suburbs, we can definitely serve you! Our services are available in all Chicago districts to provide great workmanship to as many customers as we can! We are the leader among roofing companies in whole Chicago. 60007, 60018, 60106, 60131, 60176, 60290, 60601, 60602, 60603, 60604, 60605, 60606, 60607, 60608, 60609, 60610, 60611, 60612, 60613, 60614, 60615, 60616, 60617, 60618, 60619, 60620, 60621, 60622, 60623, 60624, 60625, 60626, 60628, 60629, 60630, 60631, 60632, 60633, 60634, 60636, 60637, 60638, 60639, 60640, 60641, 60642, 60643, 60644, 60645, 60646, 60647, 60649, 60651, 60652, 60653, 60654, 60655, 60656, 60657, 60659, 60660, 60661, 60664, 60666, 60668, 60669, 60670, 60673, 60674, 60675, 60677, 60678, 60680, 60681, 60684, 60685, 60686, 60687, 60688, 60689, 60690, 60691, 60693, 60694, 60695, 60696, 60697, 60699, 60701, 60706, 60707, 60803, 60804, 60827. 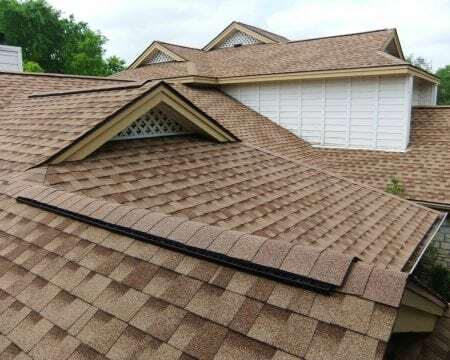 Eco Roofing Companies Chicago – local roofing company providing quality roofing services for commercial and residential properties.